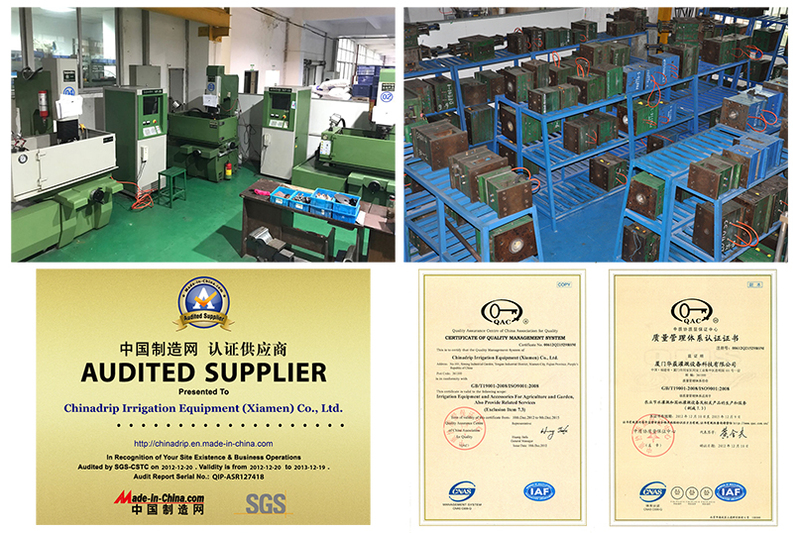 Chinadrip Irrigation Equipment (Xiamen) Co., Ltd., is one of the leading professional irrigation system manufacturer and supplier in China. With rich experience in both manufacturing and quality control, we supply wide range of irrigation products to over 60 countries worldwide. Our Products Line includes micro-sprinkler system, Drip Tape Irrigation Line system, filter system, fertilizer system, tubing and their fitting etc which are all perfectly manufactured by the advanced technology and good quality materials, widely apply in agricultural irrigation ,landscape, family garden, greenhouse and sport course so on. 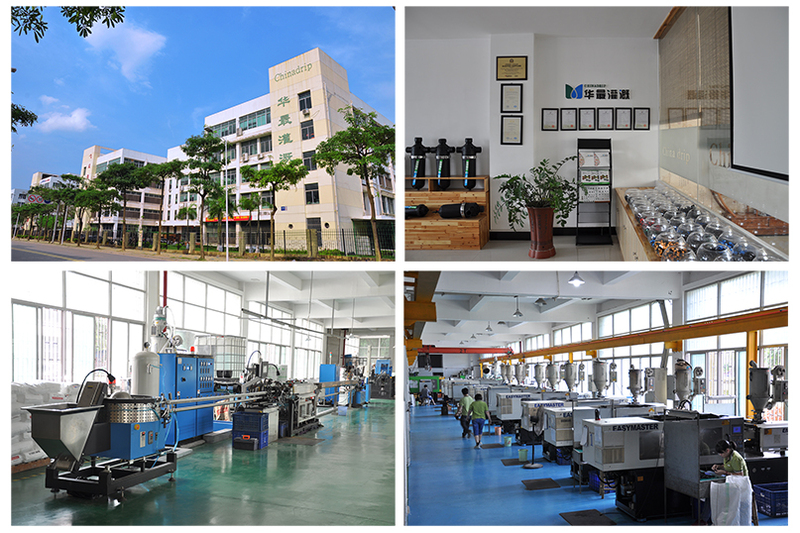 Our Experienced Team Chinadrip has been training a team of professional staffs in design, technology, sales, customer services and quality control in the past 6 years. We are a group with strong integration who work toward the same goal: To provide our customer with the best services by not only the strong technology support but also integrity and friendship.